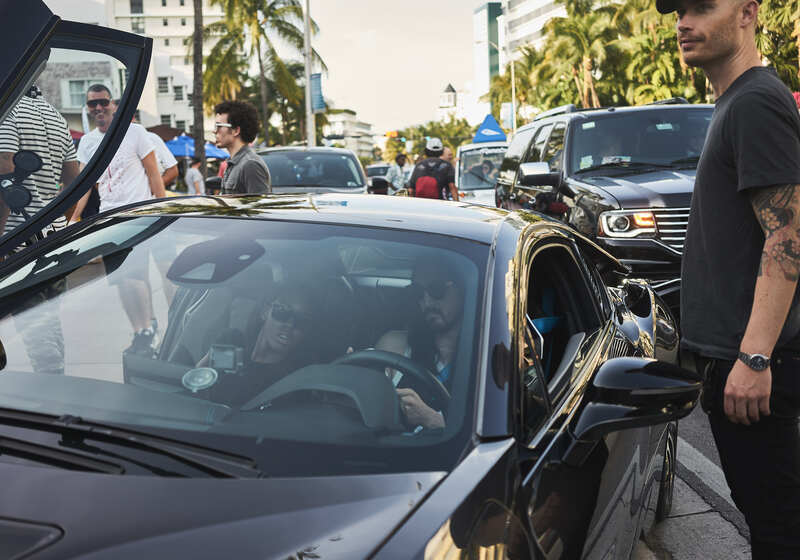 Steve Aoki made an Uber customer very happy yesterday. I walked by as he was getting ready for the pick up. 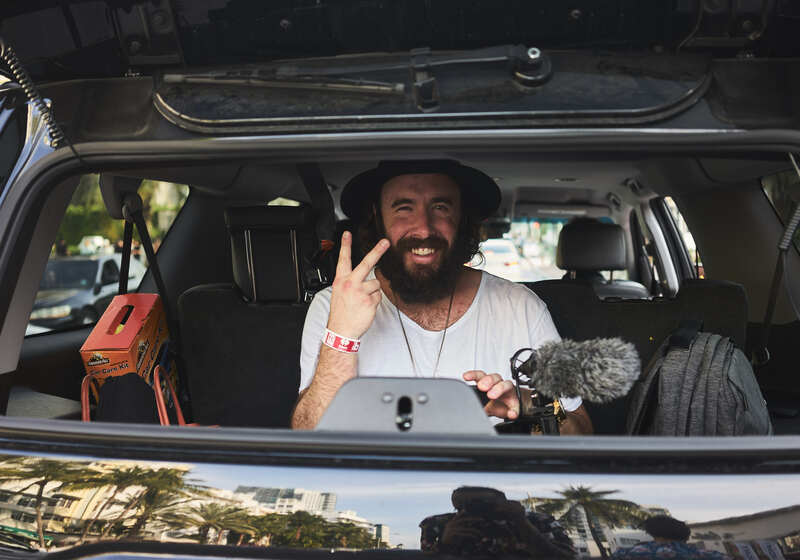 Here’s his camera man giving me the peace sign… or is he?